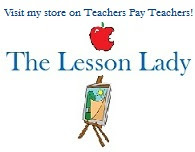 There is so much focus on teaching students the basics at the elementary level. Sadly, there are so many high school students who have missed some of the basics. Here are some of the common misunderstandings that I've seen high school students repeatedly struggle with, along with some intervention resources. 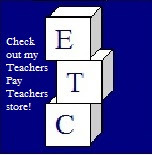 Common Core practice worksheets that are leveled and come with answer keys. Skittles Lab that practices fractions, ratios, percents, and decimals. 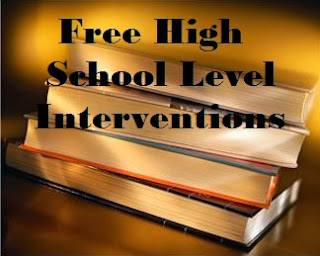 I'll be posting more upper level intervention strategies and lessons as the year goes along. Let me know if there is something in particular you'd like One Less Headache to address and we'll do our best to help provide ideas and offer resources.